The first trailer and the first look Poster of the much awaited Aamir Khan starrer “Dhobi Ghat” (Mumbai Diaries) is finally out. The film is written and directed by Mrs Aamir Khan – Kiran Rao and stars Aamir Khan, Prateik Babbar, Monica Dogra and Kriti Malhotra in the lead. 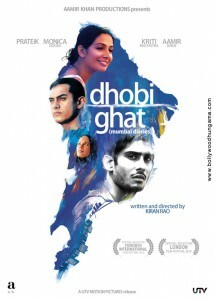 Dhobi Ghat releases in India on Friday, 21st January, 2011. Dhobi Ghat’s Official Movie Runtime is around 1 Hr 40 Mins. 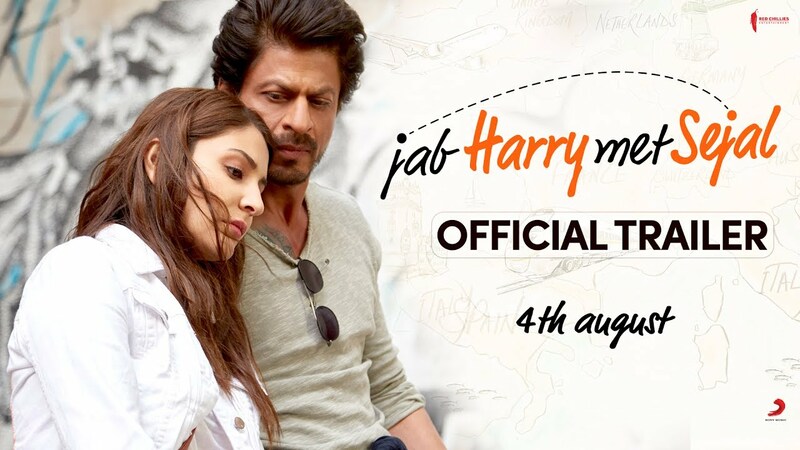 Its shot by Tushar Kanti Ray and The musical score is composed by Argentinian composer Gustavo Santaolalla.. 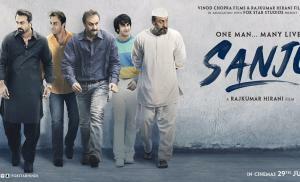 The music design in the trailer is by Ram Sampath, who has mixed the tracks of Gustavo. In the teeming metropolis of Mumbai, four people separated by class and language are drawn together in compelling relationships. Shai (Monica Dogra), an affluent investment banker on a sabbatical, strikes up an unusual friendship with Munna (Prateik Babbar), a young and beautiful laundry boy with ambitions of being a Bollywood actor, and has a brief dalliance with Arun (Aamir Khan), a gifted painter. As they slip away from familiar moorings and drift closer together, the city finds its way into the crevices of their inner worlds.